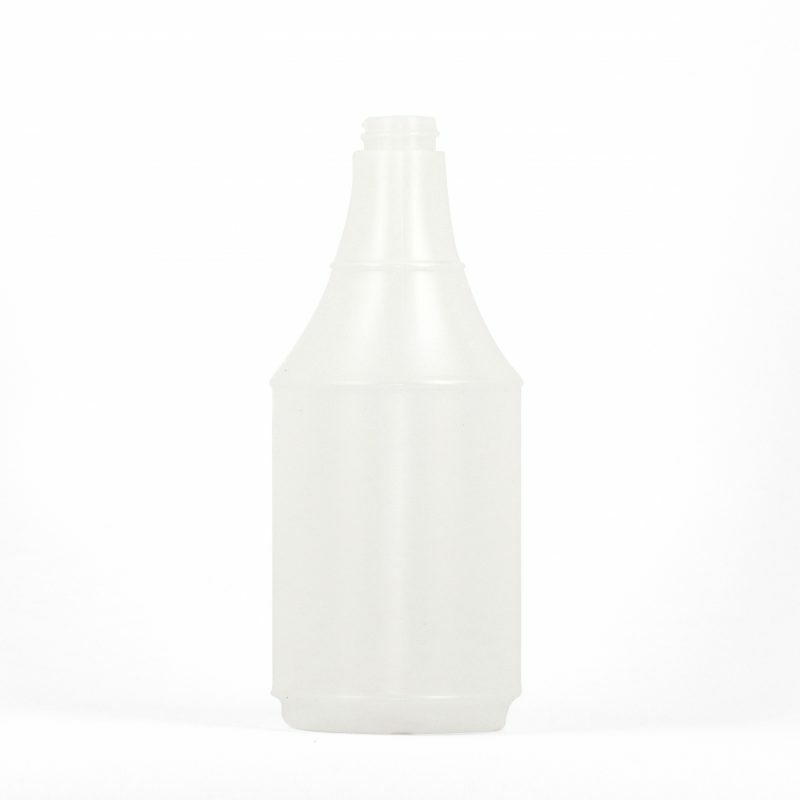 The ergonomic shape makes the bottles easy to handle and to use. The neck finish is 28/400 which is a standard neck finish for many sprayers, lotion pumps and caps. Most Delta Round bottles contain recycled resins. Dimensions - 7.25" x 3" x 3"
Carton Dimensions (inches) - 22" x 18.5" x 16.5"